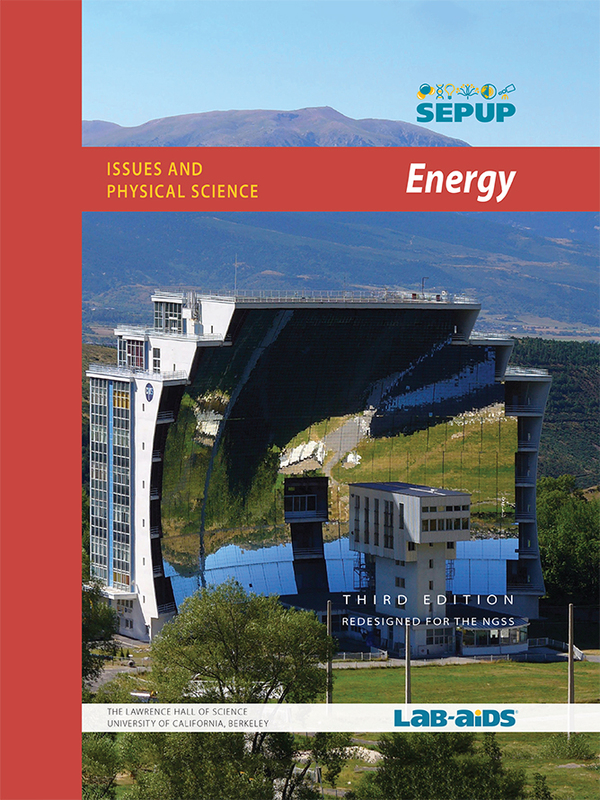 This Energy unit is part of SEPUP's Issues and Science three-year Middle School program. Each unit of the program incorporates science and engineering concepts and practices with current issues. At this site you can create your own roller coaster and observe energy transformations as the roller coaster travels along the track. At this site you can participate in a short project to create your own roller coaster. Then you can have it evaluated for "safety" and "fun" scores. This site has various designs for solar ovens used to cook food. This webpage provides six different solar oven desgins that can be built from recycled materials.